Four foreigners were abducted by an unidentified group of armed men at the Philippines Oceanview Resort, Samal Island on Tuesday. 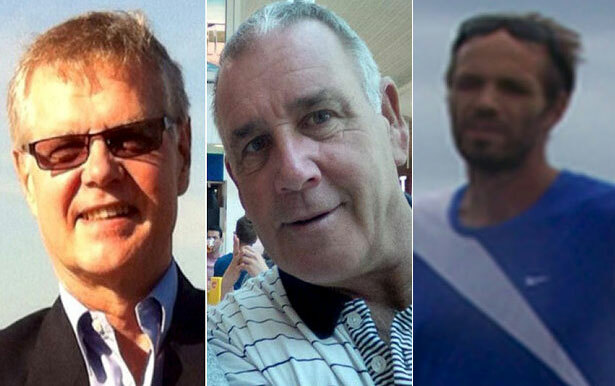 Police have identified the men to be John Ridsdel and Robert Hall, two Canadian tourists, Norwegian Kjartan Sekkingstad and Teresita Flor, a Filipino woman. The gunmen also to kidnap another couple, but they were lucky as they escaped from the armed men. Nicolas Doire, a spokesman for the Ministry of Foreign Affairs of Canada, said they refused to comment or disclose information as it "may affect ongoing efforts, threatening the safety of Canadian citizens abroad".